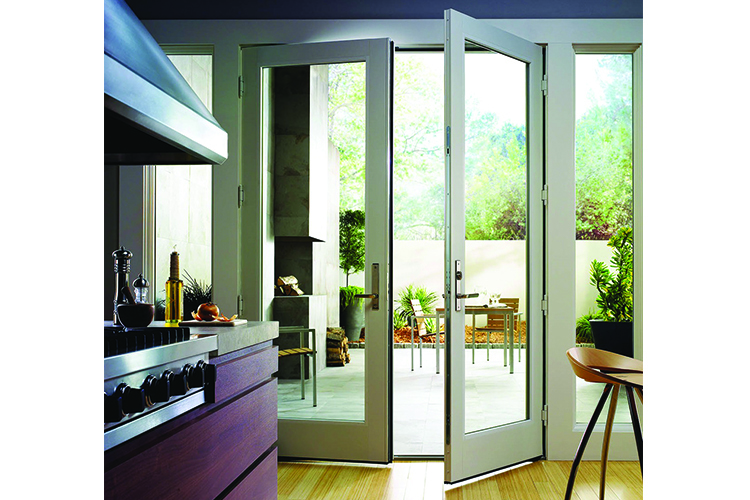 The Andersen Aluminium Clad Wood French Door is available as an in-swing or out-swing door. 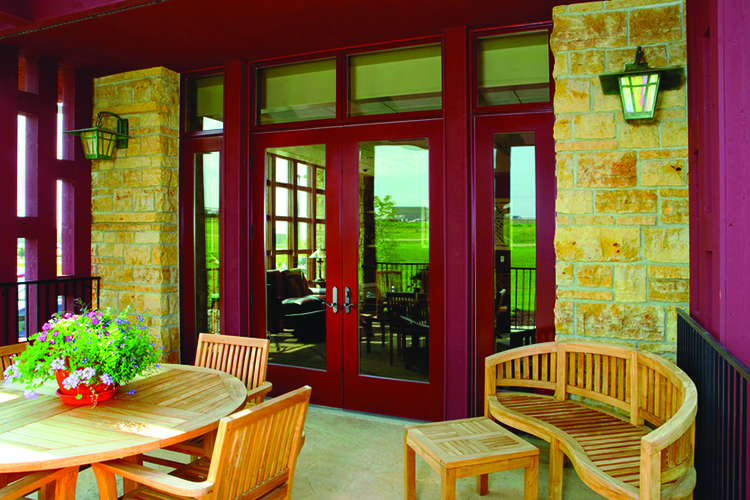 Designed to open into a room or out onto a patio, these doors make a dramatic statement and add great ventilation. 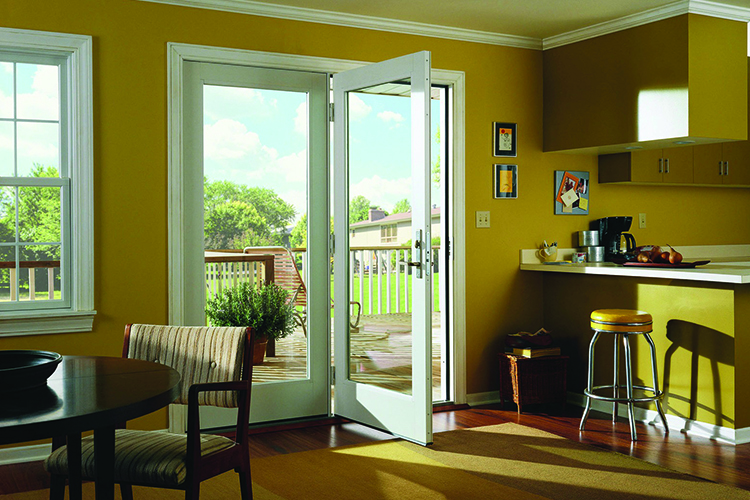 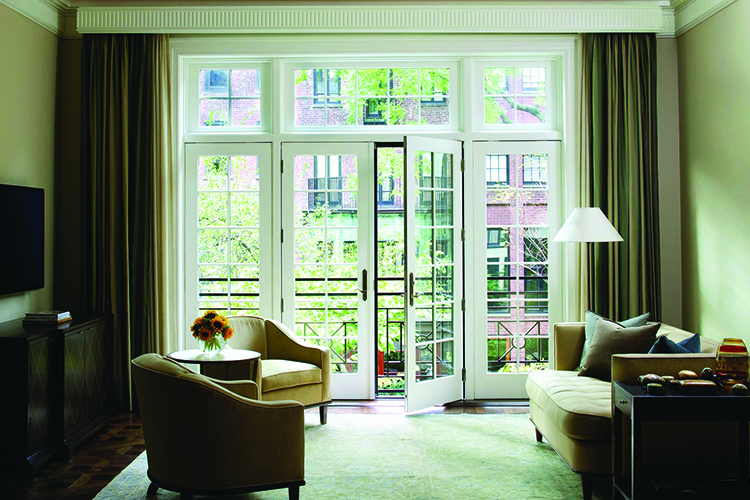 Their French door styling goes well with any home style from contemporary to traditional. 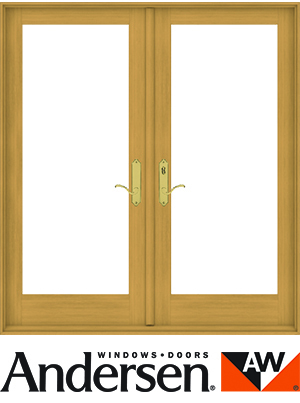 The exterior of the French Door is protected by engineered aluminium cladding making it durable and maintenance free. 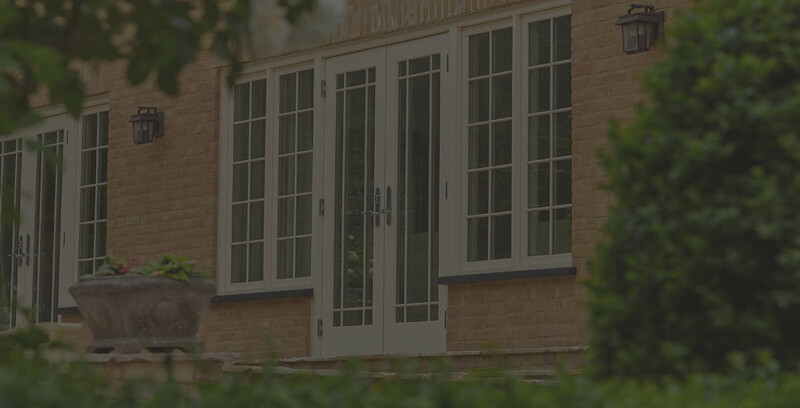 This door is designed to replicate architectural authenticity with its slim frames and narrow glazing profiles.